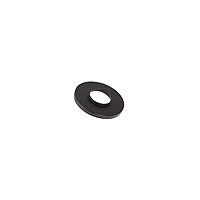 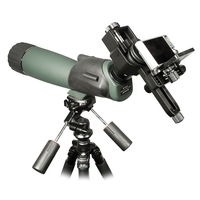 We stock a great range of Spotting Scope Accessories giving you everything you need to make the most out of your spotting scope. 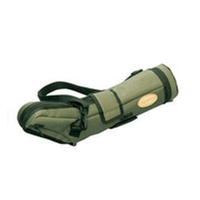 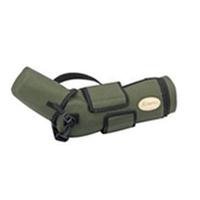 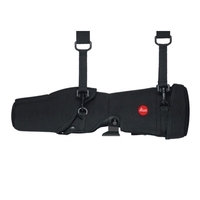 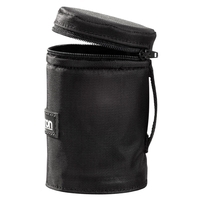 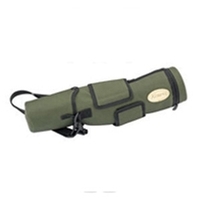 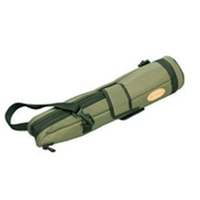 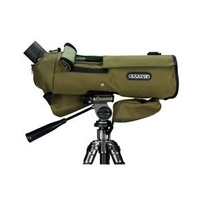 For safe and easy transportation, we offer a range of bags & cases for spotting scopes as well as stay-on-cases to keep your spotting scope in prime condition even while in use. 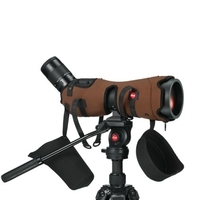 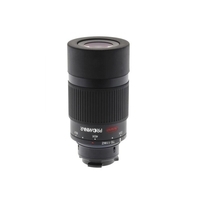 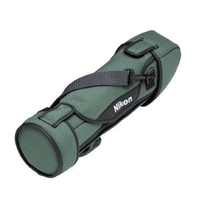 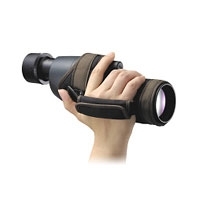 Our range of digiscoping accessories will allow you to connect a digital camera to your spotting scope in order to take incredible long range photographs of whatever you observe. 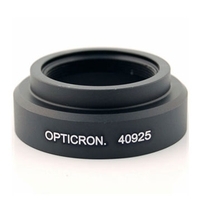 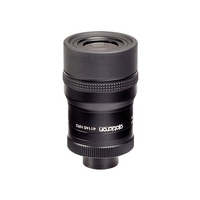 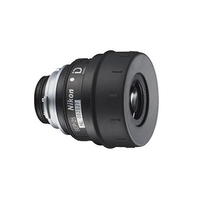 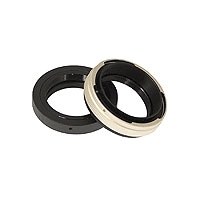 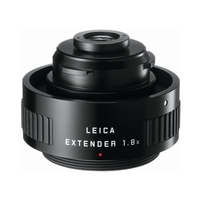 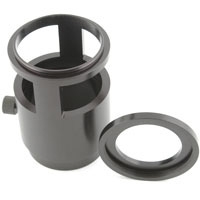 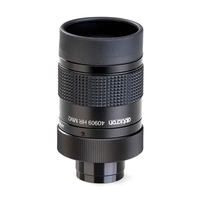 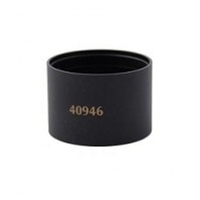 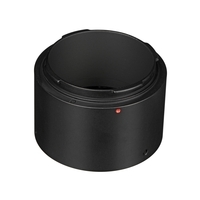 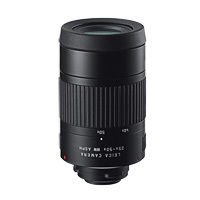 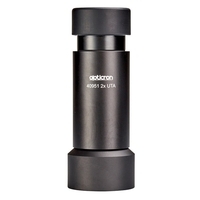 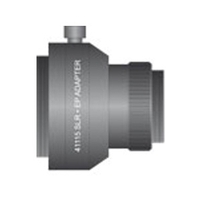 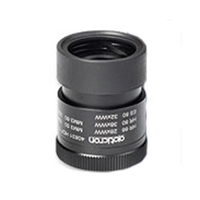 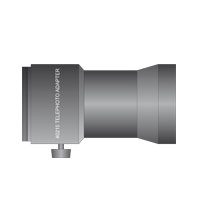 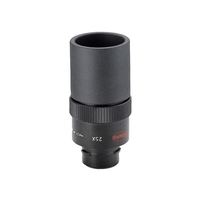 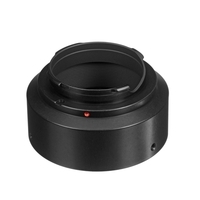 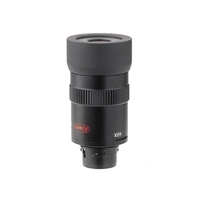 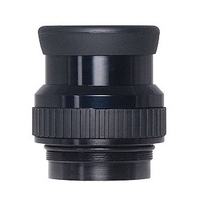 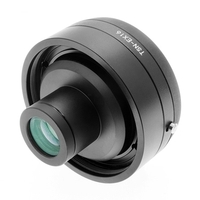 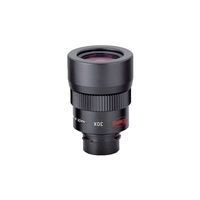 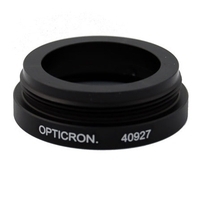 We also offer a range of spotting scope eyepieces to complement our range of Spotting scopes. 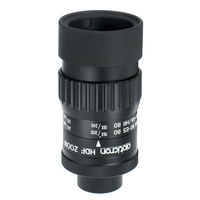 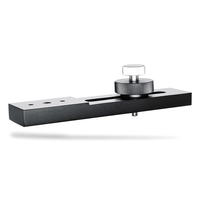 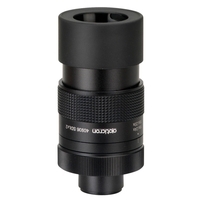 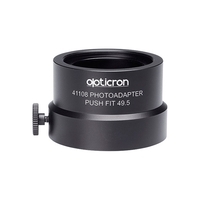 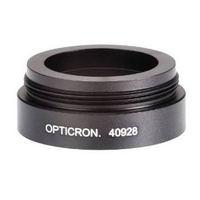 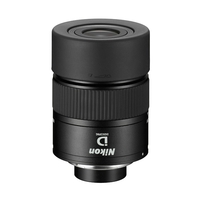 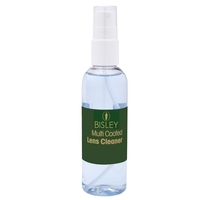 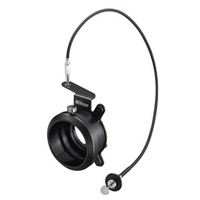 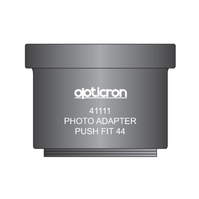 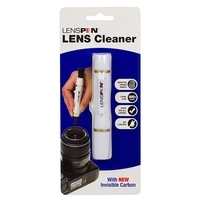 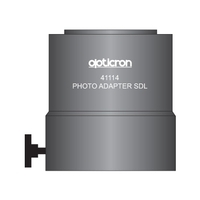 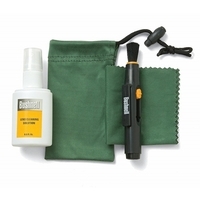 Choose one of these to give yourself a new range of magnification on your scope.